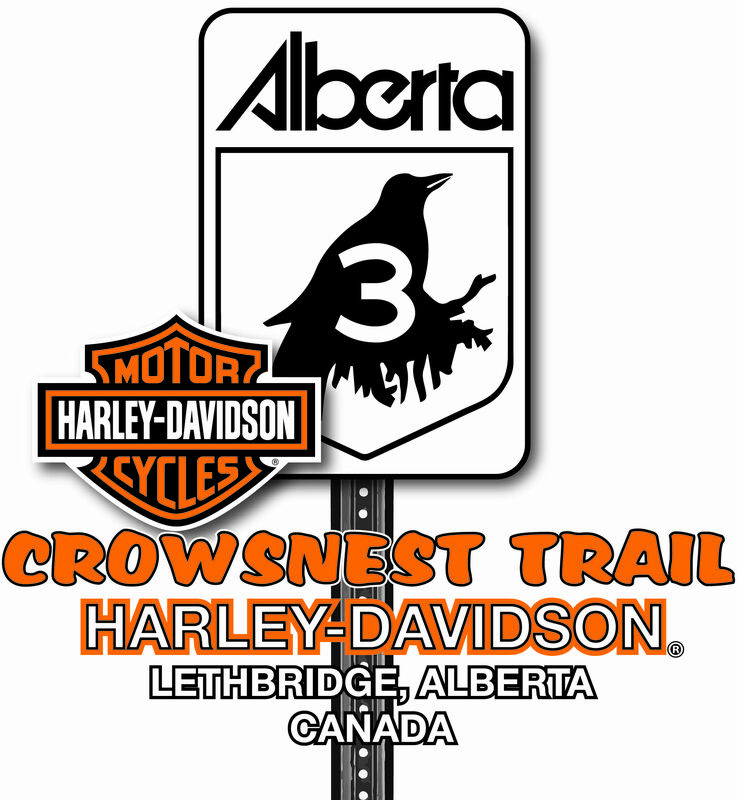 Crowsnest Trail Harley-Davidson. 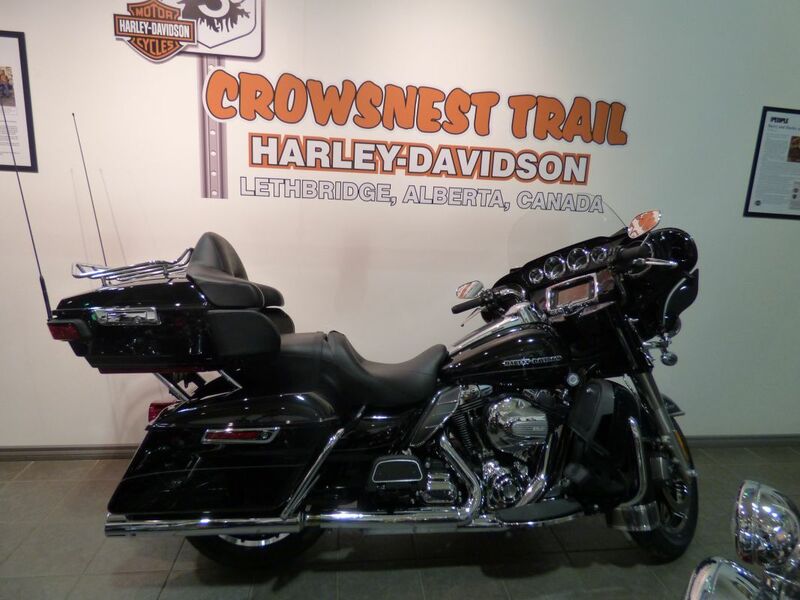 All Makes and models considered on trade. Financing and Extended Warranty may be available OAC.